Since 2010, Kamis has built a great reputation with IT managers and executives for delivering qualified resources who are well suited for the particular job we are being asked to fill. Our recruiting process and proprietary database of candidates enable us to match skills, experience and aptitudes while ensuring a cultural fit for your organization. 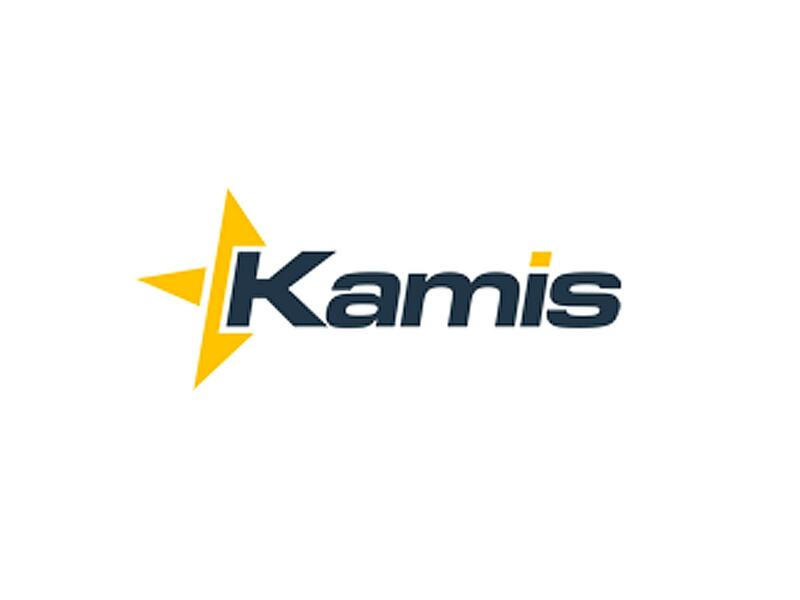 Kamis delivers talent across the entire technology spectrum, from infrastructure to development and testing to project management.